China is a land steeped in mystique and awe. With five thousand years of written history, a colorful language, friendly people, and a diverse culture, it is a truly unique destination. Though I have never been there myself, I’ve spent a lot of time daydreaming about it while researching the country for our clients. 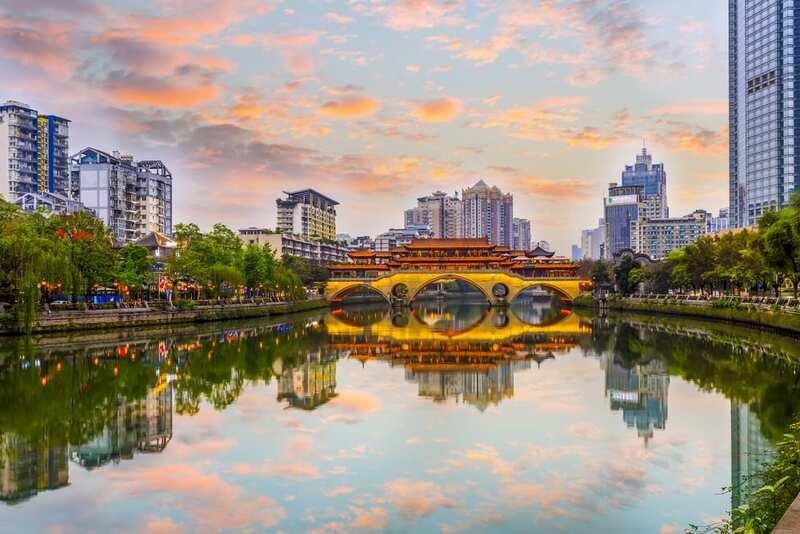 Read below for the 8 cities that every first-time China visitor must visit! 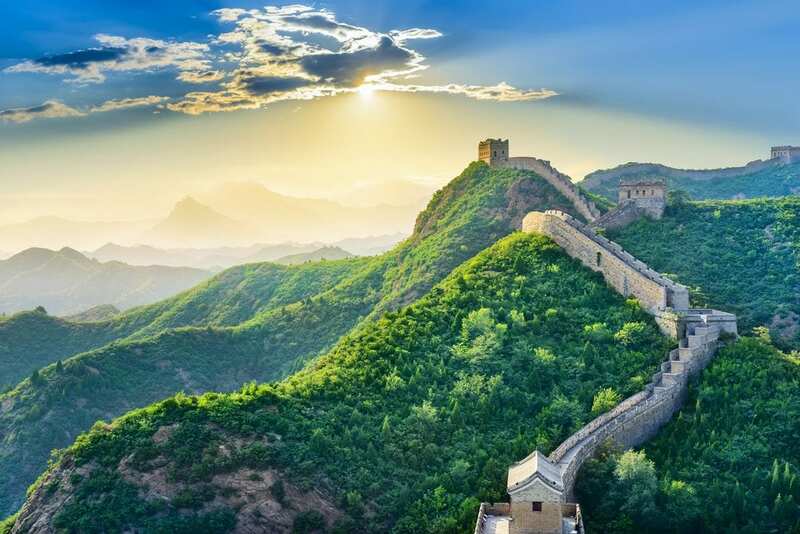 China’s capital city is home to the Great Wall, in addition to pretty much every important political and cultural monument. It is home to 6 Unesco World Heritage Sites. In addition, Beijing is famous for the hutongs, aka “narrow alleys”, which offer a unique perspective into the city. To experience the hutongs, visit the neighborhoods of Nanluoguxiang off subway line 6, or Ping’an off subway line 4. You should also make some time to explore 798 Art Zone. This area is full of Mao-era factors that have been turned into contemporary art galleries, book shops and cafes. The capital of central China’s Shaanxi Province. Location of the world-famous Terracotta Army Museum, which is one of the greatest archaeological sites in the world. 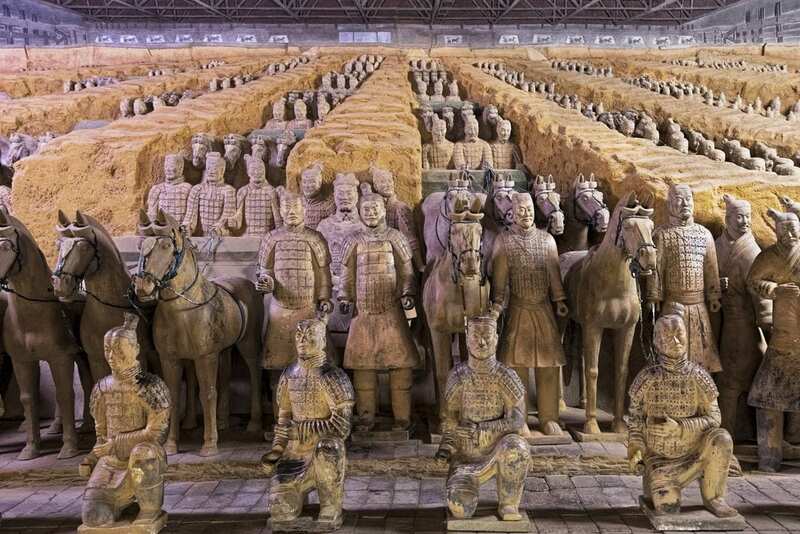 The site is a collection of life-size terracotta sculptures depicting the armies of Qin Shi Huang, the first Emperor of china. Xi’an is also home to one of the most lively and unique neighborhoods in all of China: The Muslim Quarter. Xi’an is known for its delicious cold noodles, and the Muslim Quarter is the best place to find them. 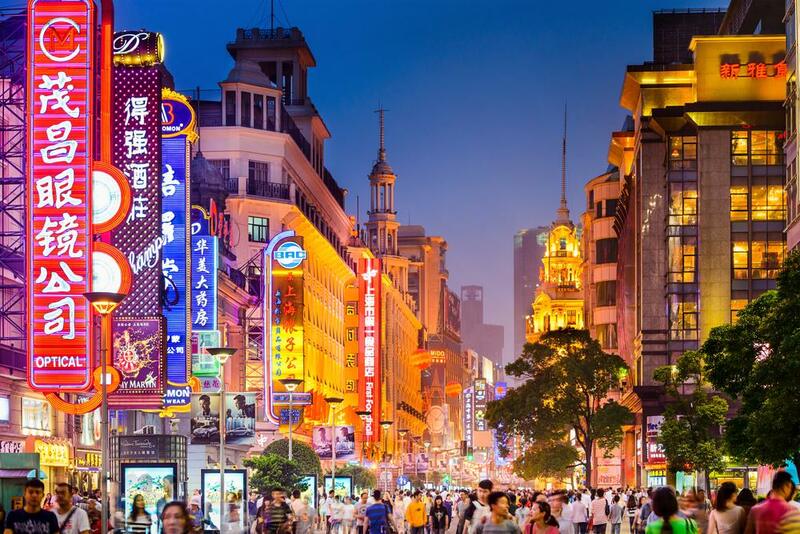 Shanghai is home to some of the best nightlife in all of China, and is known as a global financial hub. The unique, fast-paced, glamorous culture here is hard to put into words, but is best described as China in a nutshell: chaotic and completely captivating. Must-see sites include The Bund, a glitzy waterside walkway, and the beautiful Yuyuan Gardens. 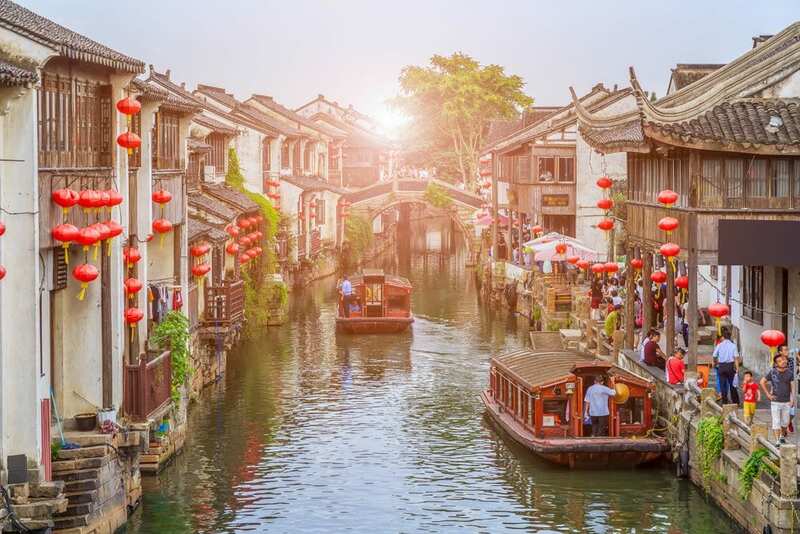 Don’t leave without also visiting hip neighborhoods like Tianzifang, up-and-coming ones like The Cool Docks, and graffiti-filled ones like M50. One of the best cities in China for scenery. The scenery here is iconic, with staggering “rice terraces” dotting the countryside. Visit the limestone cave formations of Reed Flute Cave, decorated with multicolored lighting to enhance the experience. 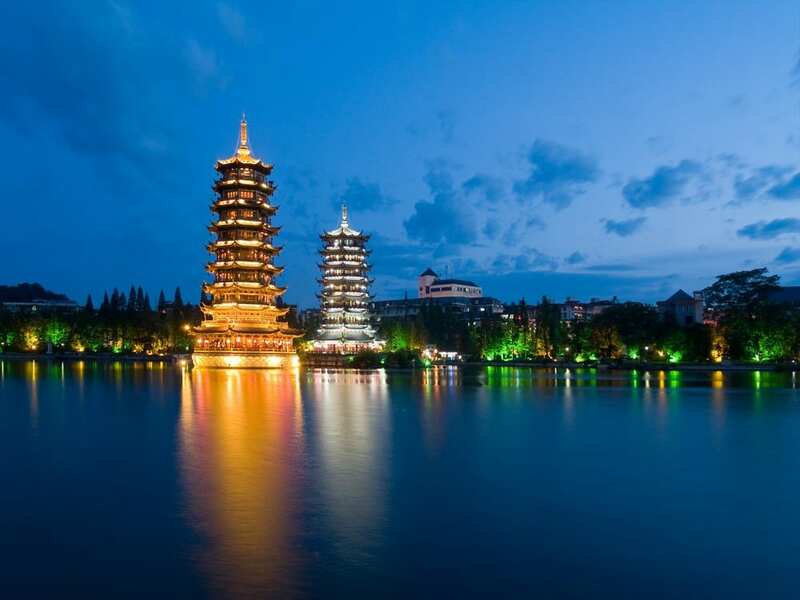 You should also make time to see the city’s twin pagodas (pictured above), the Sun and the Moon, lit up at night. 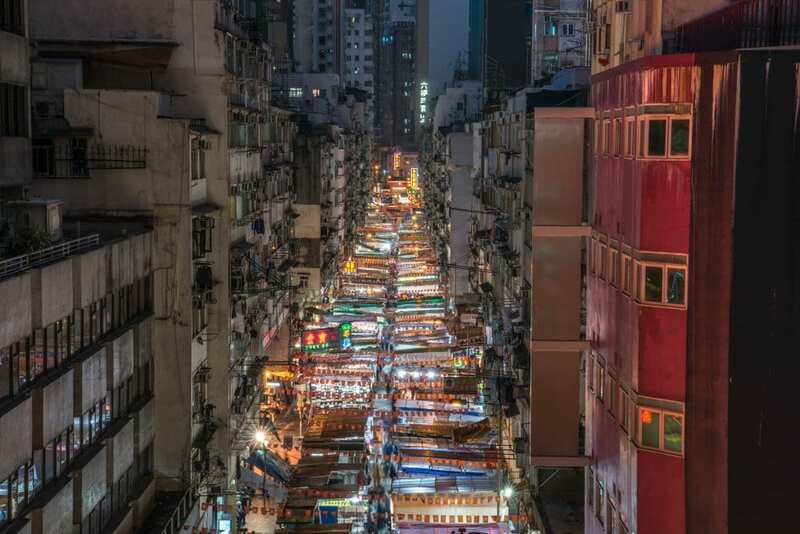 Hong Kong is home to some of the best nightlife in all of China. For an a sweeping view of the whole city, visit Victoria Peak. If you have a day or two, visit Kowloon in northern Hong Kong to visit Temple Street Night Market (pictured above) for amazing street food. For the ultimate night out, head to Lan Kwai Fong, aka “LFK”, a small section of Hong Kong’s Central Business District that has over 90 restaurants and bars, many stay open open into the wee hours of the night. Known as the “Venice of the East” as it is home to many quaint water towns with waterway streets and canals. It is located just a few hours away from Shanghai and packed with culture, history, and nature. Suzhou is most famous for the breathtaking beauty of its classical gardens, the largest being Humble Administrator’s Garden, and the oldest being Changlang Pavilion. It is also home to many famous museums, including the Suzhou Silk Museum and the Kun Opera Museum. The best city in china to experience the food. Explore historic Jinli Street, where you can enjoy sticky rice cakes with sesame sauce, spicy chicken on a stick, sweet rice jelly and fried beef pancakes. You’ll find everything from hole-in-the- wall restaurants to authentic markets to peaceful tea houses. This is also one of the most relaxed cities in China. Visit People’s Park where you’ll find people chilling by the artificial lake lake or practicing calligraphy on the park’s pavements. In addition, Chengdu is well-known for its Panda Base, a non-profit research and breeding facility for giant pandas and other rar animals. One of the best cities in China for scenery. The tranquil charm in this southern city has gorgeous mountains and picturesque countryside. 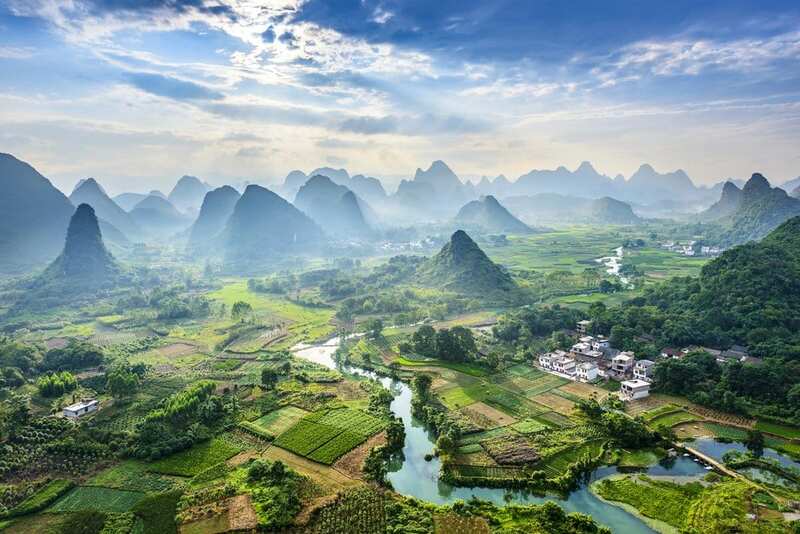 A short hike up to Moon Hill will showcase the views fantastically. You may also try your hand at a Southern Chinese cooking class at Yangshuo Cooking School. Then to relax, take a small cruise down the Li River and finish up by watching an outdoor light show staged by 2009 Beijing Olympics’ Opening Ceremony director Zhang Yimou. To hear more about travel to China, call us at 402-281-3022.